Caxton Currency Cards | Why get a currency card? 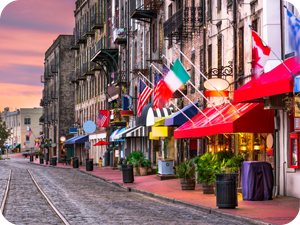 With great rates and no hidden fees, the Caxton Currency Card is an easier, cheaper and safer way to spend abroad. At Caxton we make it easier, cheaper and safer to spend your money abroad while saving you money in the process. 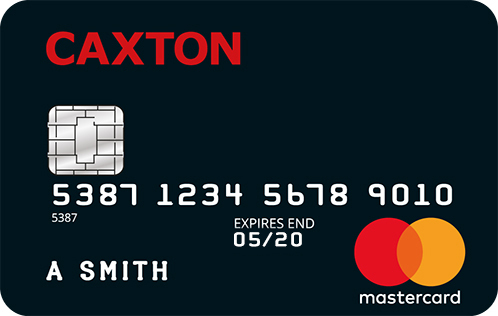 Load your Caxton card before or during your trip. Do it all using the Caxton app or via your online account. Which currencies can my card hold? Load your card with GBP (sterling) for those countries where we don't offer their local currency. Great company, excellent product - My Caxton card has been invaluable. It's a fantastic thing to have on your travels.